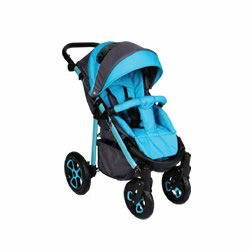 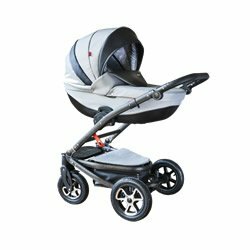 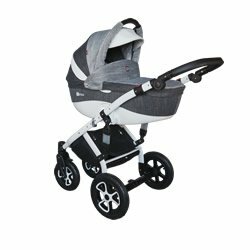 The innovative and dynamic design makes our pram stand out among the many models on the market. 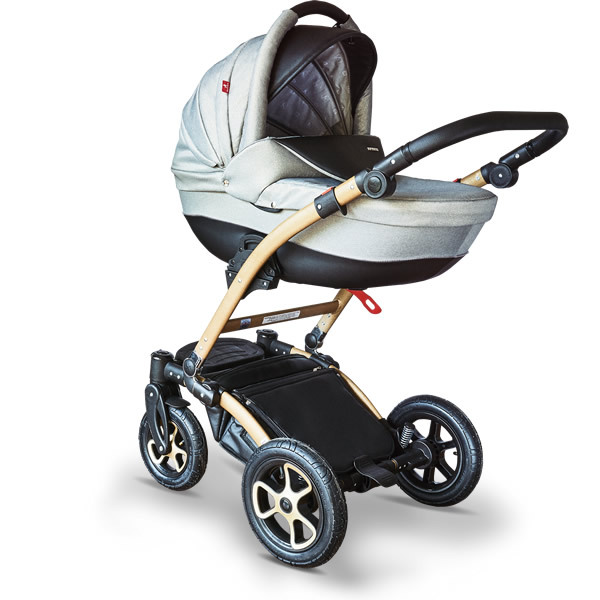 It is energetic and easy to guide, not only for parents that prefer active lifestyle. 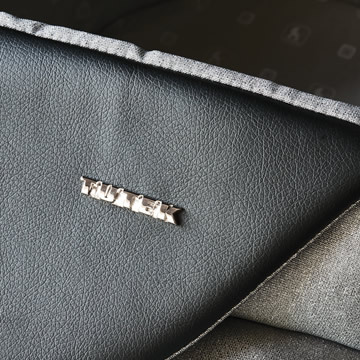 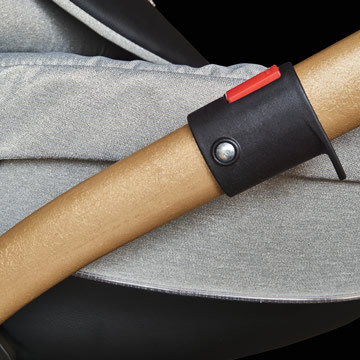 The model is available in eco-leather. 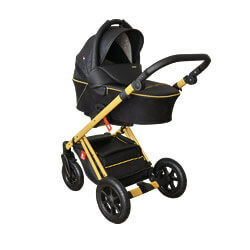 It is perfectly well adapted to long walks, comfortable to guide and easy to manoeuvre. 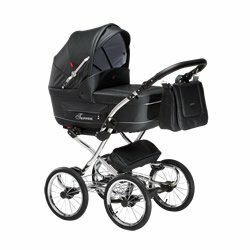 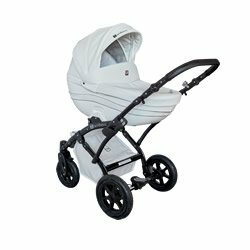 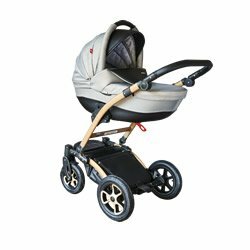 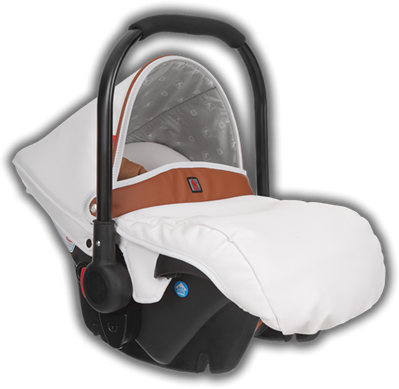 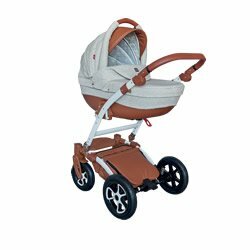 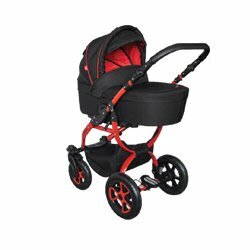 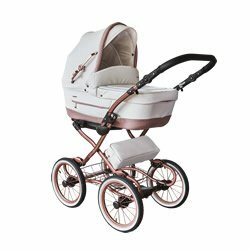 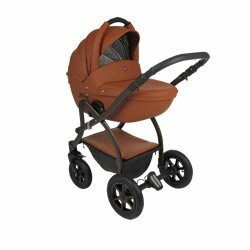 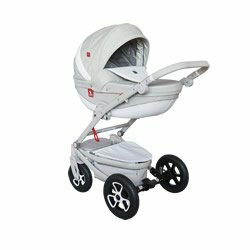 The pram’s durability is guaranteed due to its special structure and high quality Italian varnished used on the chassis. 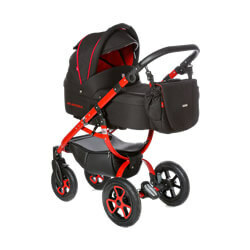 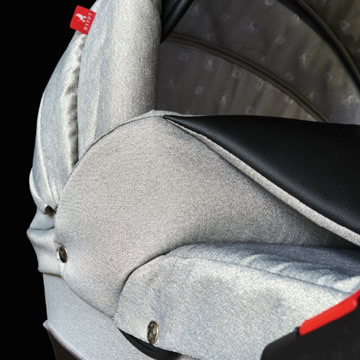 The pram has been designed to ensure extraordinary performance. 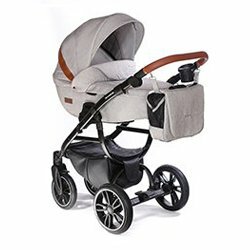 Various facilities have been introduced to this end. 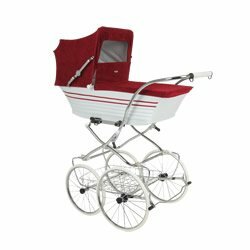 They include adjustable elements, full-rotation wheels, an opportunity to use a mosquito net or rain cover and an extremely comfortable and safe mattress.